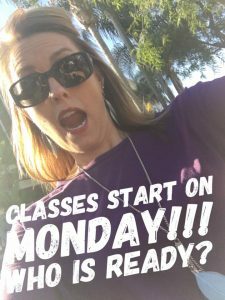 Queen Creek classes begin on Monday!!! Please remember: Supply Fees are due to your teacher on the very 1st day of class! Cash or check written to 8*Count Dance is accepted.